Did you know that your smartphone has an in-built magnetometer to power its compass? The earth’s magnetic field is big but not particularly strong, and that means that the magnetometer in your phone is sensitive enough to detect small ferrous metal objects such as a coin, a large nail or a piece of cutlery which also generate small magnetic fields of their own. In other words YOU DONT HAVE TO GO AND BUY A METAL DETECTOR, you’ve ALREADY GOT ONE INSIDE YOUR PHONE! We just have to unlock its potential. Do you want to try a bit of hacking? 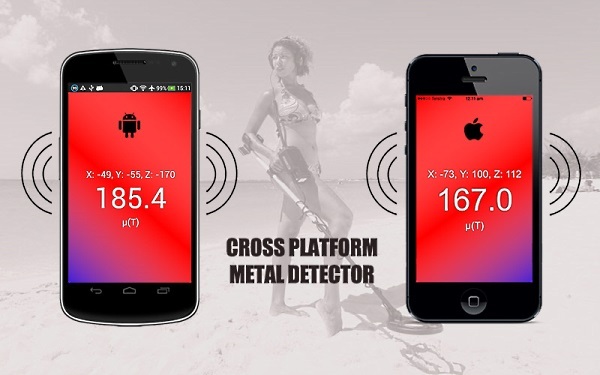 In this post, I’m going to show you how you can build your own cross-platform metal detector app for BOTH iPhone and Android phones, this app will interface with the magnetometer hardware in your phone and notify you of any ferrous metal or magnetic objects nearby. This should take from 30 mins to 2 hrs of your time for either platform and depending on the speed of your internet connection, perhaps longer if you have bad luck and something doesn’t work straight away. The Apache Cordova project is an open source initiative aimed at bundling a HTML page (ie `index.html` – such as the one below) into a native app that will work across just about every smartphone device. This is great news because it means that with you only need to code your app once and it works on multiple devices! PhoneGap is the same thing, but with a snazzier name trademarked by Adobe (the Photoshop people) and with an online service that gives you a wizard-like interface for building apps so you dont have to deal with obscure command line errors, but then you have to pay Adobe for the favour. So what does this ‘Cordova’ thingy do for me? 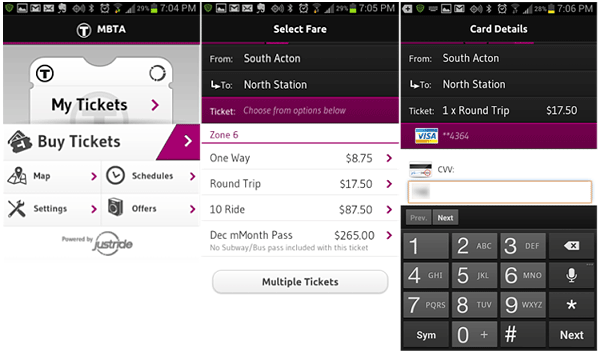 Using Cordova means that you don’t have to know how to setup a mobile app project because its all done for you! Cordova will basically generate all the folders and files you need to get started with a basic HTML ‘Hello World’ app for each platform. Cordova also has a powerful ‘plugin’ framework that allows access to the phone’s hardware, in this post we will be downloading 2 different plugins to unlock the Magnetometer and Vibration functionality inside your phone. Hey, this is HTML right? Correct, that means your browser can open it. Well, your mobile has a magnetometer in it your PC doesn’t. So all you’ll get out of it in a desktop browser is a ZERO reading. And thats ok, it just means everything is working as expected. 1. A PC or Mac with NodeJS, Java (JDK7) and Android Studio installed. 2. An Android (4.0+) device and USB cable for testing. 3. Basic understanding of a command line interface (you can navigate between folders). CORPORATE FIREWALLS: Note that the steps below may not work behind a corporate firewall, you may need extra steps to set up internet access via a corporate proxy. You’ve already installed NodeJS right? If its a old version (older than 0.11) you might want to download the latest and re-install it. BEWARE: after installing/running Android Studio, it will want to dowload the latest Android SDKs (the bits of functionality that enable your PC to talk to the phone hardware), this can take anywhere from 10 minutes and up to a couple of hours over a slow internet connection. 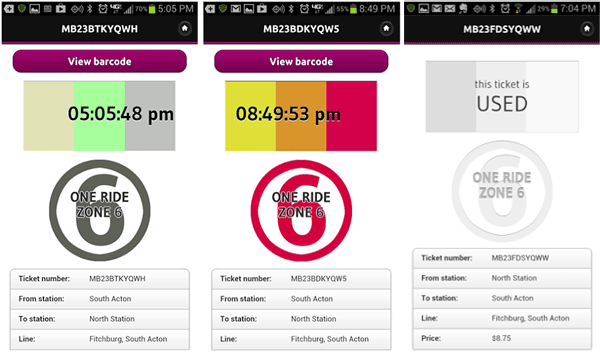 We are now going to install Cordova and create an Android project. The folder ‘www‘ contains our web code. Here is where we’ll be placing the index.html file that we downloaded before. Go back to the command line and run an extra couple of commands to ‘unlock’ the vibration and magnetometer functionality on your phone. 3. Click on the ‘platforms\android’ folder inside your project. 5. Press ‘OK’ again if you get an extra prompt about Gradle settings. 6. Wait for the progress bar to finish. This will create an android project, next we will build the APK file that can be used to run the magnetometer app on your phone. Make sure you’ve waited until all the progress bars are finished before the next steps. 1. Android Studio will need to get all required Java libraries that the project depends on, this usually takes some time. Did you really wait until all progress bars and loading messages were finished? 2. Ok, click on the ‘Play’ button at the top menu as per screen below. 3. This will trigger a build using Gradle. You can see the progress on the ‘Gradle Console’ window. 4. When ready, a popup will appear asking if you want to run the emulator. DO NOT press OK here. It will grind your computer to a halt. Just press ‘Cancel’ on the popup. Next we are going to email ourselves the completed app. 1. Navigate to your ‘magnetometer’ project folder using the file explorer. 4. Next. Email it to yourself. 5. Go to your Android phone. 8. Open your email, click on the attached ‘APK’ file. 9. You should then get an installation screen as per below. 10. Go to your Apps and look for ‘magnetometer’, then open it. 11. READY! Start finding some metal objects! – An iPhone (4.0+) and USB cable for testing. – Basic understanding of a command line interface (you can navigate between folders). 1. Make sure you have NodeJS installed and its at a reasonably new version (0.12+). 2. If you need to update the version of node. Do it following this article. 5. You’ll be prompted to enter a password for your user account (on the mac). 6. There will probably be some warnings when installing Cordova (“WARN”), you can safely ignore these. If you get any “ERROR”s they are a bit more of a problem and will need attention before continuing. Type the errors into Google for help. This should have created your project structure as per following screenshot. Make sure you delete the contents of the ‘www’ folder and replace them with the ‘index.html’ file you downloaded earlier. You will then need to run the following command on your ‘magnetometer’ folder to ‘prepare’ the files (it will copy the ‘index.html’ to the XCode build folder). And now we can continue to XCode by finding the file ‘magnetometer.xcodeproj’ inside our project folder (look inside the sub-folder ‘platforms’ and ‘ios’). Just double-click on it and it will open (if you have XCode installed). Then just go and run the app! This bit is even simpler than for Android! 1. Connect your iPhone to your Mac using the USB cable. 3. Press the ‘Play’ button to run the build. And VOILA! Now start finding some metal with your iPhone! That concludes my post for today, thanks for taking an interest. I hope you didn’t have to bang your head against the keyboard too much to get this working. Please feel free to write your comments and experiences below. If you liked it then you are welcome to shout me a beer or help me out by sharing it with your friends and colleagues. 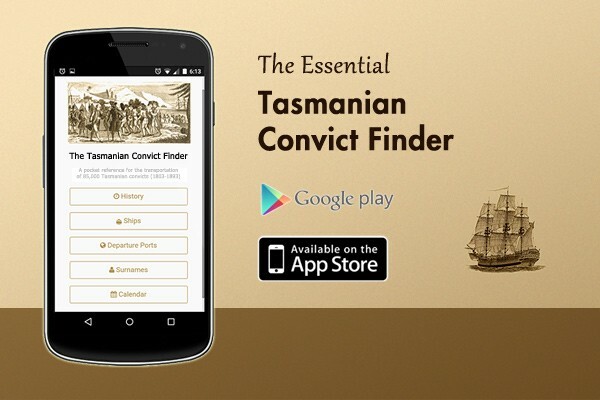 Browse and search through detailed records of 85,000 convicts transported to Tasmania and those convicted locally through the convict system (1803-1893). This app uses publicly available data from data.gov.au provided by LINC and the Department of Education in Tasmania, as well as newspaper articles sourced from the National Library of Australia. 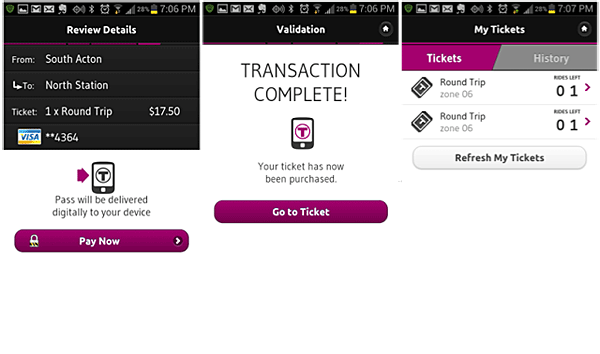 It is cross-platform and available in both iPhone and Android version. 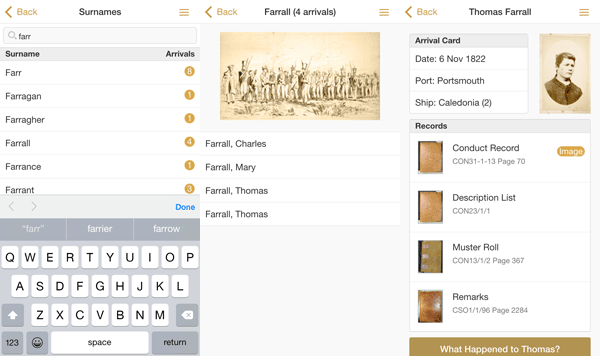 The app provides a useful reference for anyone seeking to find out more about the convict history of this beautiful island in Australia, and is a handy pocket guide for people researching their ancestry. Initially built as an entry into Govhack 2015, this app was completed though unfortunately not in time to join the prize lists.